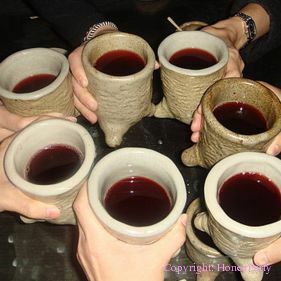 ☆ Speed Dating / Table For Ten 快來了！把握機會，Join Us Now! Hi! May I be your friend? 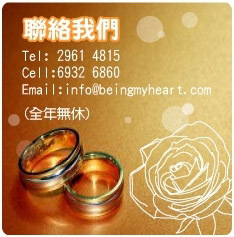 常在心 - Beingmyheart.com - Your Professional Speed Dating Organiser!!! 如您是以上人士，請按這�� Please click here for more details! Appointment date will be on either Thursday, Friday, Saturday or Sunday night. The date of the event will be decided after negotiation with the participants, usually taken within two weeks. This event offers you the opportunity to meet the most popular male and female members who've joined our events before. We welcome the following persons to join. Male with Great Taste & Knowledge, Sense of Humor & Security, Stable Career & Good Appearance. Female with Great Appearance, Loving, Generous, Considerate & Sympathetic Personality. If the number of applicants more than eight people, phone interview will be taken for selection.